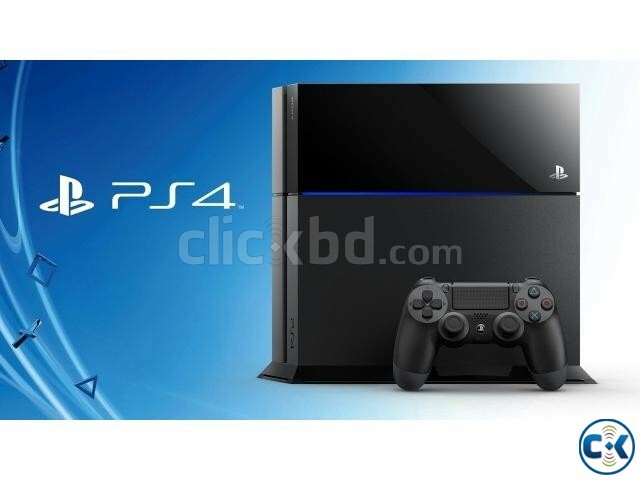 Sony PS4 500GB Slim Gaming Console ORIGINAL PlayStation® - Play. Redesigned. 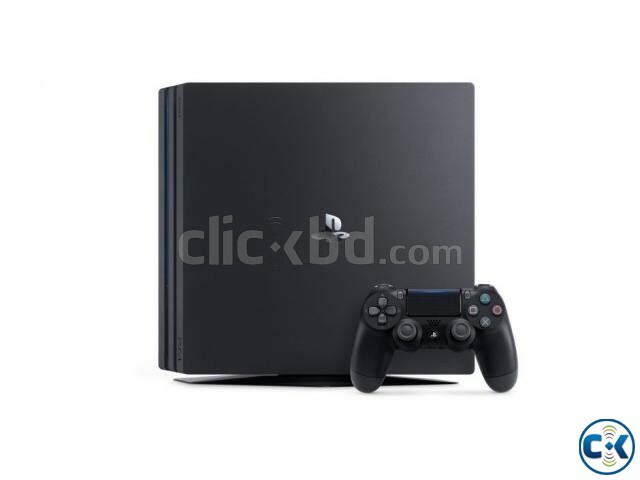 The world's bestselling console*1 has a brand-new look Experience epic adventures, battle the best players online*2 and challenge your friends in your living room with the slimmer and lighter new PS4. KEY FEATURES A STUNNING NEW DESIGN A slimmer and lighter console with stylish new looks and packed with true PlayStation®4 power. HIGH DYNAMIC RANGE (HDR) TECHNOLOGY Visuals are more realistic, strikingly vivid and truer to what the human eye sees in the real world. SLICK INTERFACE Fast, personal and easier to share, connect and play with friends. EXCLUSIVE PS4 FEATURES Game-changing innovations and ways to keep playing, like Remote Play and Share Play. MORE CONNECTIONS Features 2.4GHz/5GHz Wi-Fi mode options and HDMI 2.0 output. INTERNAL STORAGE OPTIONS Available with a choice of 500GB and 1TB consoles. TWO CONSOLES, ONE PS4 FAMILY Connect with friends on PlayStation® and PlayStation® Pro consoles, and hook up with the biggest online community of players with PlayStation®Plus*3. GAMES All games are fully cross-compatible with PS4 and PS4Pro, and players compete online in the same multiplayer ecosystem. Product Dimensions (w/h/d) Approx. 288mm x 265mm x 39mm Packaging Dimensions (w/h/d) Approx. 426mm x 355mm x 103mm Works with: DUALSHOCK® wireless controller-combining revolutionary features with intuitive design and precise controls, the DUALSHOCK® wireless controller defines the new generation of play. The new model features a stylish black matt finish, and shows your light bar colour from above as you play. PlayStation®VR - put yourself at the centre of the game and explore extraordinary worlds in a way you've never experienced before. For total immersion, interact with virtual environments using a PlayStation®Move motion controller or DUALSHOCK® wireless controller. PlayStation®Camera - integral to the PlayStation®VR experience, the camera tracks the PS VR headset, PlayStation®Move or DUALSHOCK® wireless controller to heighten your sense of presence. It also unlocks PS4 features like voice controls, facial recognition and picture-in-picture video editing and broadcasting. #Contact With Us# SHOW ROOM – EASTERN PLUS MARKET , LEVEL -4 , SHOP NO- 9 , 145 SHANTINAGAR.